The CCOL websites are typically broken down into 6 main informational pages which can be accessed using the top navigation bar. 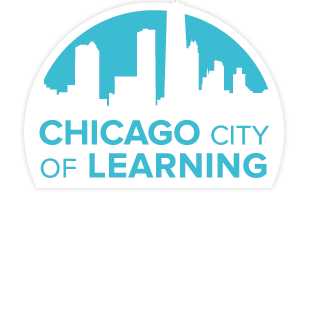 These six pages are Homepage, Activities, Digital Badges, How It Works, Events and About CCOL. Home Page - The Home page will show you how to claim and setup your CCOL account as well as any popular/featured activities/challenges. Activities - The Activities page is where you can search for and view all the information on all possible activities/challenges you can have your child take part in. Digital Badges - The Digital Badges page will let you view all the possible badges your child can earn by completing challenges and activities. Events - The Events page has a listing of all the upcoming event dates and synopsis of a particular event. 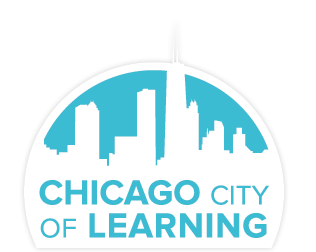 About COL - The About CCOL page will give you an informational overview of the Chicago Cities of Learning initiative.